Oseq TM-T / CTDNA lung cancer individualized diagnosis and treatment gene detection was developed based on BGI’s next generation sequencing platform. 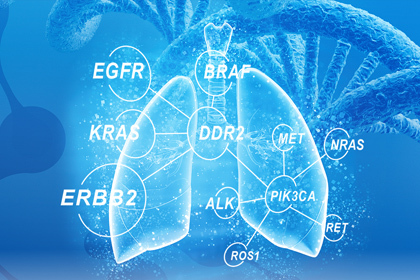 Oseq TM-T / CTDNA detects11 genes which link to 20 targeted drugs for lung cancer. Doctors and patients will benefit from Oseq TM-T / CTDNA to select effective drugs and new treatment plans with the aim of prolonging patients survival time and improving quality of life. Oseq™ Drug-targeted panoramic gene monitoring is developed for patients with solid tumors using the world&apos;s leading high-throughput sequencing platform, based on cancer tissue and peripheral blood samples. 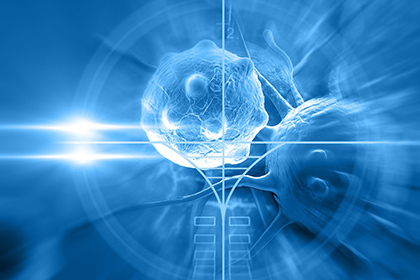 It provides one-time detection of 206 genes associated with tumor-targeting drug targets, comprehensive interpretation of 176 tumor-targeting drugs for all cancer types (except leukemia and lymphoma), and can be used to understand the unique genetic variation of tumor patients, provide patients with more drug options and help doctors develop better treatment options. Oseq™-T/ctDNA cancer personalized gene detection test is developed specifically for cancer patients using BGI next generation sequencing platform, based on cancer tissue samples and peripheral blood samples The whole exon region and part of intron region of 508 genes related to cancer can be detected at one time, and the relationship between 176 targeted drugs and genes can be interpreted comprehensively and accurately. 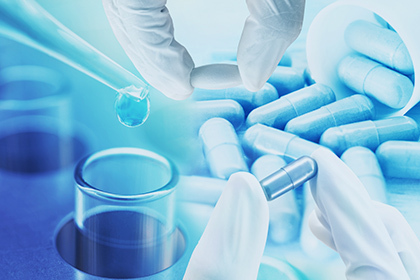 The test provides more drug options for patients, assists doctors in developing better treatment options, and assesses the risk of hereditary tumors in the subject’s family.